CHECHESMITHNATION : Flavour's Baby Mama Anna Banner Posted This Birthday Photo Of Her Carrying Sophia Her Daughter! 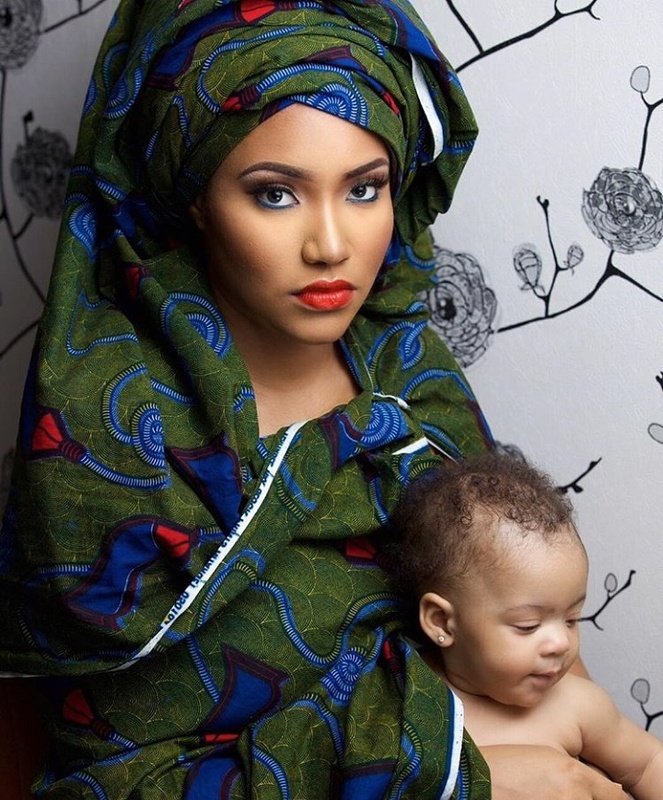 Flavour's Baby Mama Anna Banner Posted This Birthday Photo Of Her Carrying Sophia Her Daughter! Anna, is such a stunner. The ex beauty Queen looked so elegant and beautiful wrapped up in an Ankara print , while carrying her cutie angel Sophia. Happy birthday girl.